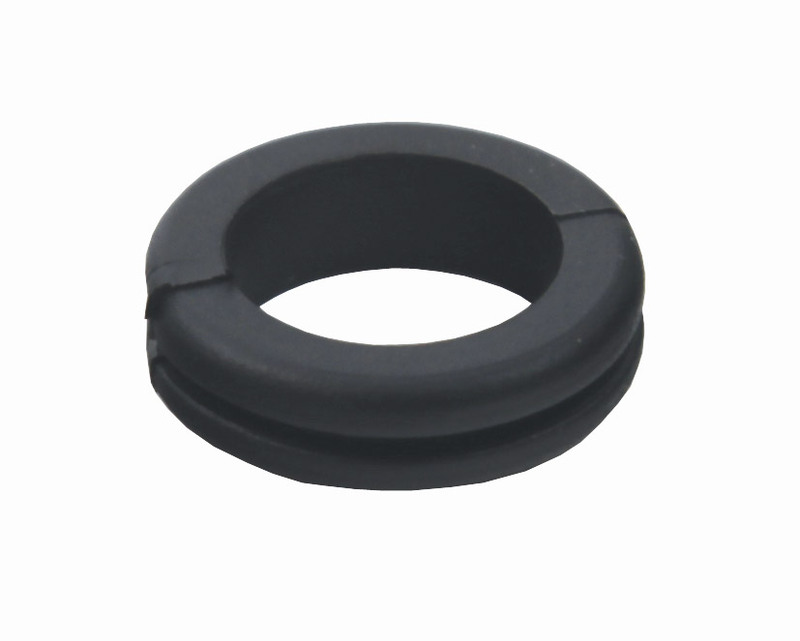 Grommets with through-hole and rounded edges. Types S6 and S9.5 are neoprene rubber, type S16 is PVC. Grommets are priced and sold singly.